I Wanted to give a little update now it has been a week since the game launched. Sales are very slow as to be expected seeing as I didn't do much PR work during development (making Brute in the evenings and weekends left little time for anything else). So I'm thinking of ways to increase exposure to the game and getting people to see that it actually exists. The best thing to come from the launch is that people seem to like the game, reviews and comments have been mostly positive and I'm thrilled about that. I want to get Linux and Mac builds ready in a few days, at the same time I also want to re-enable controller support as this has been a consistent area of feedback. 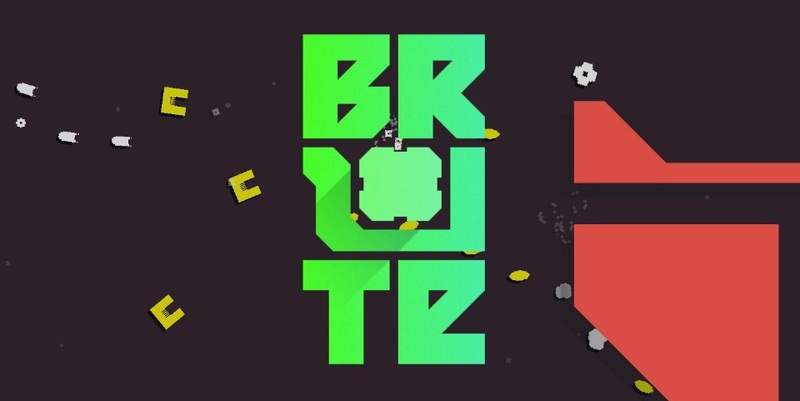 Toying with the idea of Brute Ultra, a new game for PC and console, including a level editor, couch co-op and competitive modes and a cool procedural dungeon crawling mode. But if this happens it'll likely be a way off and before I go back to Brute at all I want to knock out some short-form experimental games collaborating with Tyler who did some of the graphic design and music for Brute. I also have a more casual, ambient puzzle game idea that I want to develop with an illustrator.